Coming into this season, the consensus amongst most NBA fans was that the Houston Rockets were a poorly timed Chris Paul injury and a historically bad shooting night away from the NBA Finals (and potentially a championship). There was optimism within the organization that they could build upon last season. Yes, they did lose key contributors in Trevor Ariza, a shooter and defensive weapon, as well as Luc Mbah a Moute, another defensive savant. Despite the loss, the Rockets felt that they could offset that with Carmelo Anthony, one of the best offensive players the league has ever seen. Unfortunately, that partnership soured quickly. It is uncertain who was to fault, but after 10 games, Anthony was done with the team. After the first 20 games, the Rockets found themselves 9-11, only playing better than the Phoenix Suns (who I’ve already dissected this year). And as if things couldn’t get any worse, the injury bug has attacked this team with a vengeance. 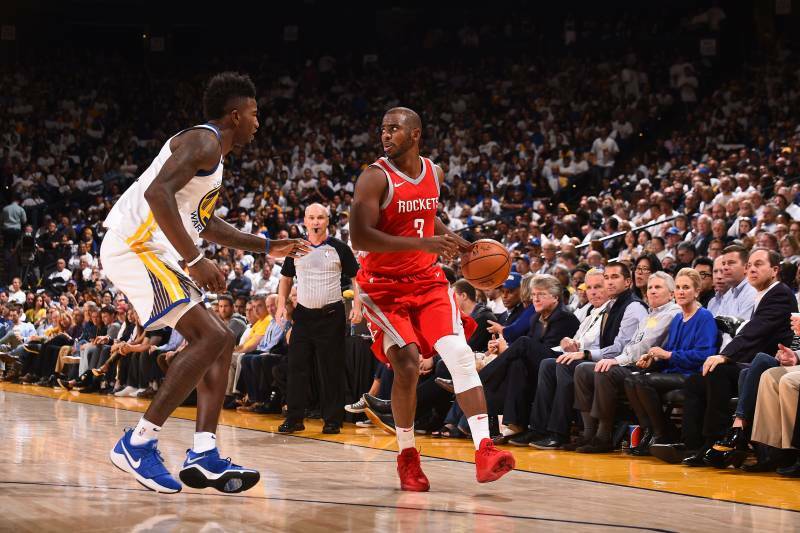 Chris Paul has been out since mid-December, Eric Gordon went down, and more recently Clint Capela has been ruled out for at least the next month. …which - in this case - is the defense. The Houston Rockets from last year were scrappy defenders. Paul has always been a pest on defense, Ariza is a very feisty wing defender, and Capela can rim protect well enough. Even Harden gave a damn last year and that’s saying a lot. With the league very much encouraging offense as much as possible - in combination with the loss of Ariza and Mbah a Mut - the Rockets have everything except forsaken defense. They need to realize as early as they can that defense is going to help them compete in the playoffs. Although they don’t have to be perfect, they do need to compete on that end if they are going to have a chance to make it to the Finals. Golden State proved recently they are still the machine we’ve known over the past 4 years when they want to be. Denver looks like the West version of the Boston Celtics and will be a tough out as a team. And there’s some guy in Los Angeles who somehow finds a way to make every series a possibility for victory. Scoring is not a problem for the Rockets; it’s going to be stopping the opposing team that will determine their season. The Rockets are in a very favorable position considering the start to their season. They have a chance to still build upon last season and make the Finals but they are going to need sure up all their problems before the playoffs begin if they want to capitalize on it. Oh and one more thing. For the love of God, tell Harden to stop traveling. Please.